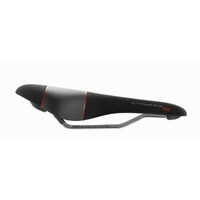 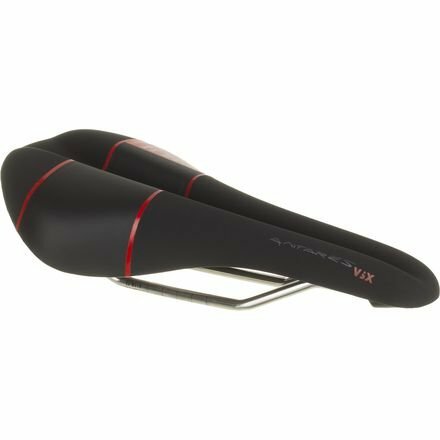 High performance racing and road saddle. 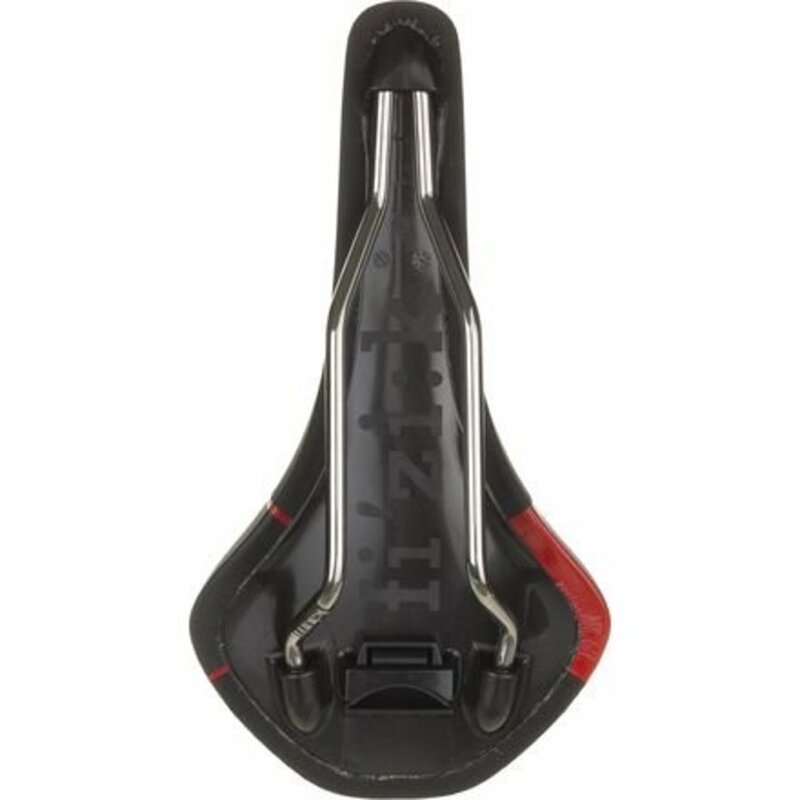 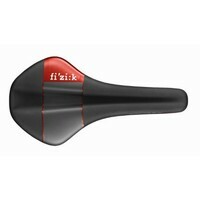 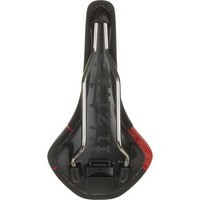 Features a 20mm channel down the middle of the saddle for pressure relief. K:IUM Alloy rails; similar weight to titanium; reduces weight and increases stiffness. Designed for those who have an intermediate spine flexibility. 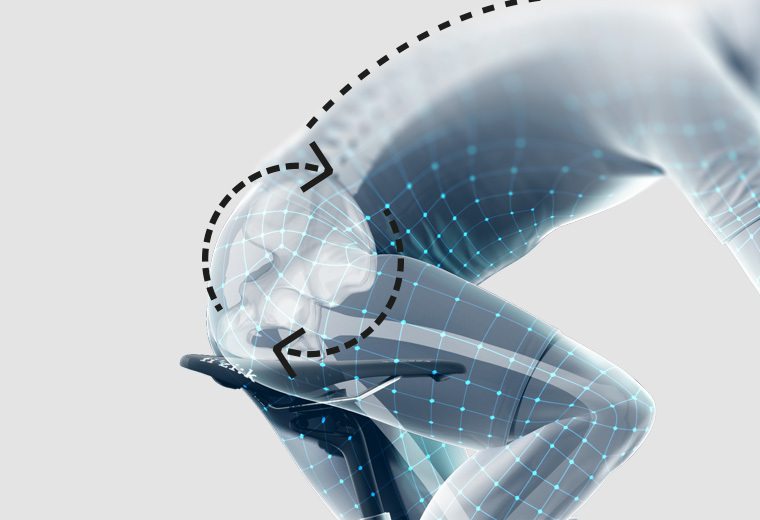 Ideal if your back bends at a 90 degree angle, if you have medium spine flex, and if you have medium hip rotation.